ARE YOU READY TO PARTY?? Spring is finally on its way in! Time to pull out the fire pits and get ready to party like it’s 1999 again! Class Six is the place to go when it comes to finding the best deals and selections on your favorite brands. Your local Class Six has a fabulous selection of Brown-Forman products, so be sure to stop by and check them out. 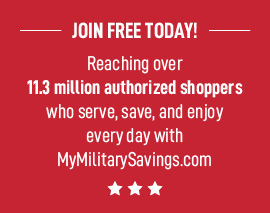 But, before you do, check out the Brown-Forman page on My Military Savings, to find some brand new recipes to try! Each of the recipes featured will not disappoint, as they are delicious, easy to make, and fun to share with friends! Great savings and great drinks, what more could you need? With the gorgeous weather coming back in, time with friends outdoors is going to become more common. When you top off the setting with the perfect drinks, the scene is set! Check out the el Jimador Cactus Kicker today! You will not be sorry! 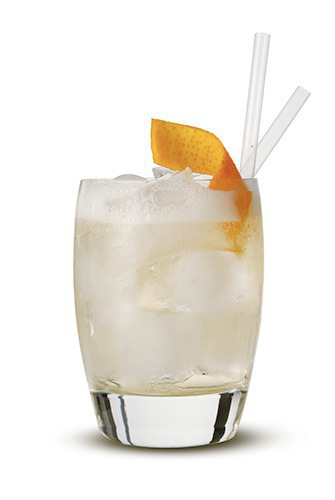 Be sure to let us know what you think about this fabulous beverage! In a shaker filled with ice, add all ingredients, roll to mix.